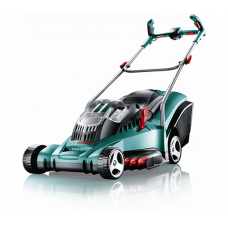 Mowing is an essential part of keeping a lawn, park or sports field in good condition. If you do not mow grass on a regular basis it not only looks unsightly, it also becomes less healthy over time. 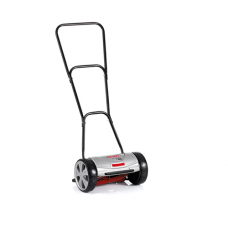 If you want to maintain a regular mowing routine, you need a reliable mower. 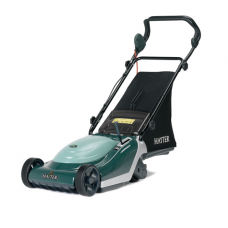 Mowers Online sells a wide range of mowers in the UK, from leading manufacturers including Cobra, Hayter, Stiga and Mountfield. 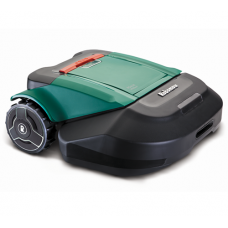 We have Petrol Lawnmowers, Electric Lawnmowers, Cordless Lawnmowers and many more available in stock. 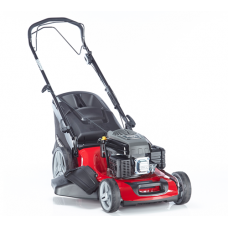 Browse through our collection of reliable UK lawnmowers. If you need more information and advice, simply give us a call or send us an email and a member of our expert team will help you.